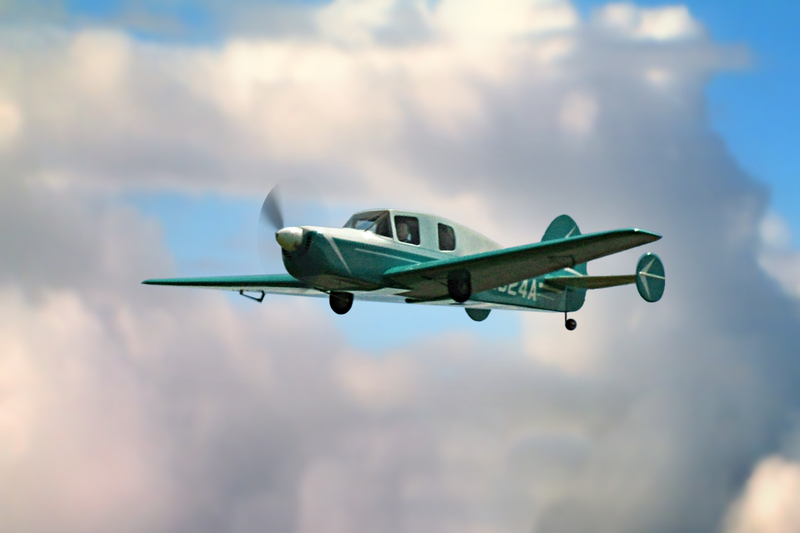 Designed by Dennis Sumner, the Bellanca Cruisemaster is an electric-powered classic civilian plane that features conventional balsa and plywood construction. It is designed for easy-to-install electric retracts. 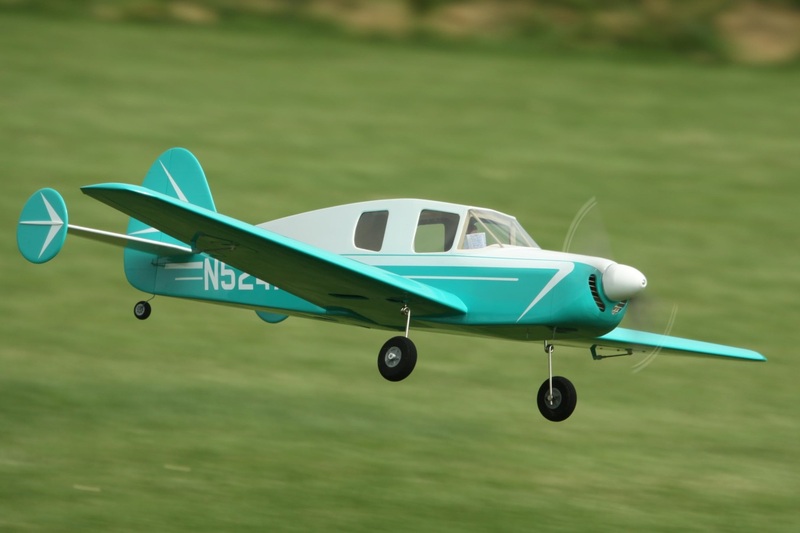 This short kit includes laser-cut balsa and plywood parts plus full-size plans.